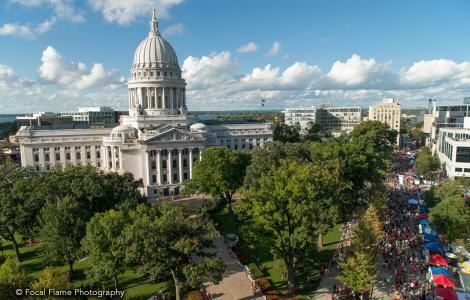 Attend the 82nd IPMA-HR Central Region Training Conference to be held in beautiful downtown Madison, Wisconsin at the Madison Concourse Hotel and Governor’s Club from June 24 to June 27. Full Conference includes two receptions, two continental breakfasts, one full breakfast and Monday luncheon. 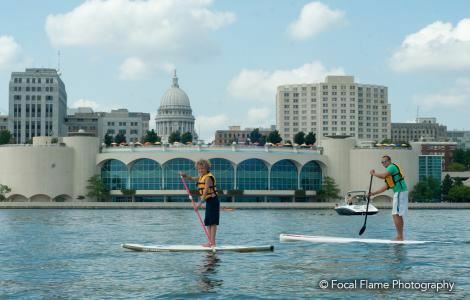 Situated between two lakes, Madison is more than just a vibrant and interesting college-town; it routinely is ranked as one of the happiest, fittest, and most friendly cities. As the capital of Wisconsin, and the home of the University of Wisconsin System, a large proportion of Madison's population is employed in the public sector.